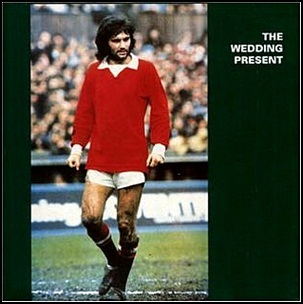 On October 12, 1987, “Reception Records” label released “George Best”, the debut Wedding Present album. It was recorded in 1987, and was produced by Chris Allison. All tracks by David Gedge except where noted. You Can’t Moan Can You? 1987A Million MilesAll This and MoreAmelia FletcherAnyone Can Make a MistakeDavid Gedgedebut albumDon't Be So HardEveryone Thinks He Looks DaftGeorge BestGive My Love to KevinIt's What You Want That MattersKeith GregoryMy Favourite DressOctober 12Peter SolowkaReception RecordsShatnerShaun CharmanSimon SmithSomething and NothingSteve LyonThe Wedding PresentWedding PresentWhat Did Your Last Servant Die Of?You Can't Moan Can You? 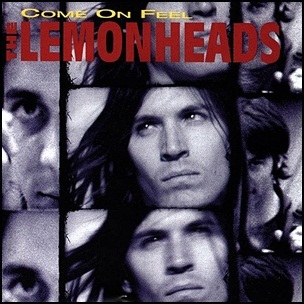 On October 12, 1983, “Atlantic” label released “Come on Feel the Lemonheads”, the sixth Lemonheads studio album. 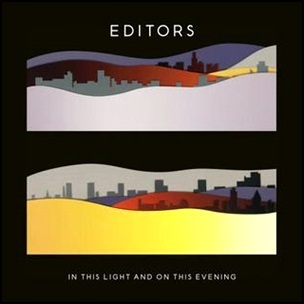 It was recorded in 1983, and was produced by The Robb Brothers. 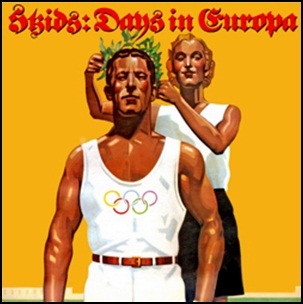 All tracks by Evan Dando and Tom Morgan, except where noted. 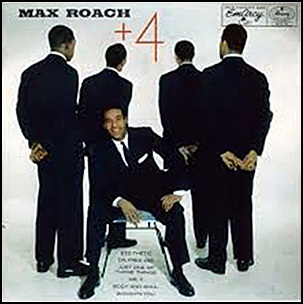 On October 12, 1956, “EmArcy” label released “Max Roach + 4”, the second Max Roach album. It was recorded September 17 – 20, 1956, in New York City, and was produced by Bob Shad. All tracks by Max Roach except where noted. 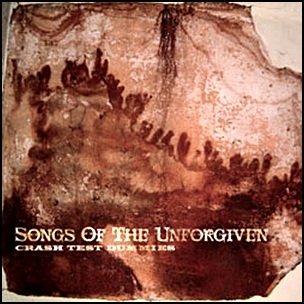 On October 12, 2004, “Deep Fried” label released “Songs of the Unforgiven”, the seventh Crash Test Dummies album. It was recorded in 2004, at “Sacred Heart Studios” in Duluth, Minnesota, and was produced by Scott Harding. All tracks by Brad Roberts except where noted. 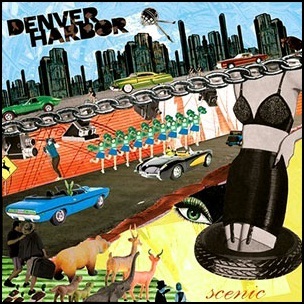 On October 12, 2004, “Universal” label released “Scenic”, the debut Denver Harbor album. It was recorded in 2004, at “Cherokee Studios” in Los Angeles, and was produced by Mark Trombino.